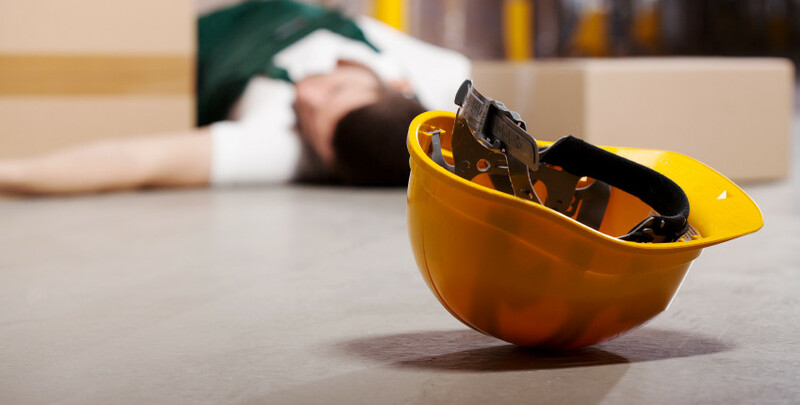 We assist clients with matters which require representation before Workers’ Compensation Boards or Appeals Tribunals. Representation in these unique forums requires different skills and abilities than those normally required in Courts of Law or before other administrative tribunals. Dealing with staff at the workers’ compensation Boards can be a time-consuming and frustrating process. We are often able to expedite matters at the Board level on our client’s behalf because of our in-depth knowledge of the law, Board policies and changing procedures surrounding claims and assessment issues.